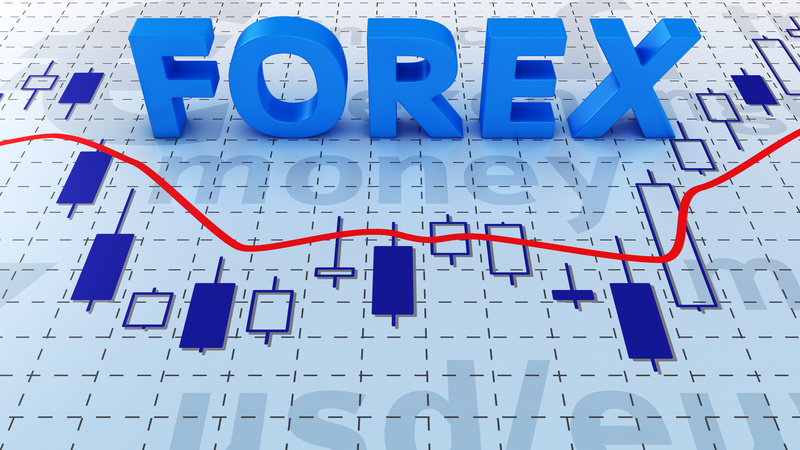 When it comes to newcomers on the Forex market, trading psychology could be what sets the difference between a successful trader and an unsuccessful one. Trading psychology is the art of putting your emotions in place and dealing appropriately with the pressure of the daily movements of your trades. There are plenty of psychological skills that, if developed, can work positively improve the life of a trader. The tolerance towards frustration and stress, flexibility, ambition and also negotiating skills could be the key to determine whether the trading process will be beneficial for the trader or not. This will also influence the long term achievements of the worker as a trader because it is impossible to always win; this means it is important to know how to bounce back from a loss. Not always the psychologically smart trader will succeed in this business. Keep in mind that it is not all related to psychological skills. It is also very important to have a well-planned strategy that will be achieved according to the cognitive abilities the person has: The way the trader perceives and uses the stress of trading can be a catalyst or an impediment. Being emotionally intelligent will allow you to apply your strategy or plan accurately; besides from saving you in a time of dumping a bad trade or trading back a currency. On the contrary, not being able to manage stress and loss will be a huge obstacle because you won’t be able to take smart decision and to choose the right pad when you need it the most, even if you have the best thought tactics. Imagine a person, David, let’s say, and he has the best guitar of the world on his hands. He wants to be like Jimmy Hendrix; that’s his dream. David spends his weeks watching several videos day and night to learn how to play the instrument; like his idol however, he is still unable to perform a beautiful melody because he doesn’t know how to press the correct chords nor the right method to learn. In addition, he is too busy being depressed because his dream is fading away instead of looking for another option or solution, sadly the guitar is not enough to be successful for David. A successful trader will know how to maximize the possibilities of the market and an unsuccessful one will simply guess and, as a consequence, he will be affected, depressed and more stressed by the new losses. It is very important to remember that the idea is not to have just enough emotional intelligence to handle Forex trading but also actually knowing which strategy is the best at the moment and if it will remain through the future. Changes must be made in order to have a productive trading career, these changes tend to be the completely opposite action of our initial thought, but we can manage to make it a win if we catch it on time and adjust our directions. So, following your feelings or having a plan? What really makes a great Forex trader, are psychological skills, good Forex education and strategy. A successful trader can’t be just one of the two. It is important for these individuals to always evaluate the decisions that must be made from the beginning to the end of the trading process and afterwards, it is very important to come back to the main strategy and analyze its effectiveness and flaws, so we can always improve for the near future. Additionally, it is recommended to read the best Forex books that will help to develop both, psychology and strategy. After mentioning all this, we could say that trading psychology shouldn’t have to outshine the trader’s experience and gut, the main intention is to find the perfect harmony between both aspects.